We are often too distracted by product packagings, shade varieties, fragrances and price tags to pay attention to the ingredient lists labeled on the back of our beauty products. Maybe you’ve attempted to read through the ingredient list and gave up after the first line because none of it made sense to you. That’s alright, because this article will help to explain some of these nasty ingredients in layman’s terms! Found in most cosmetic products, parabens are used as preservatives to prevent your makeup from turning bad. 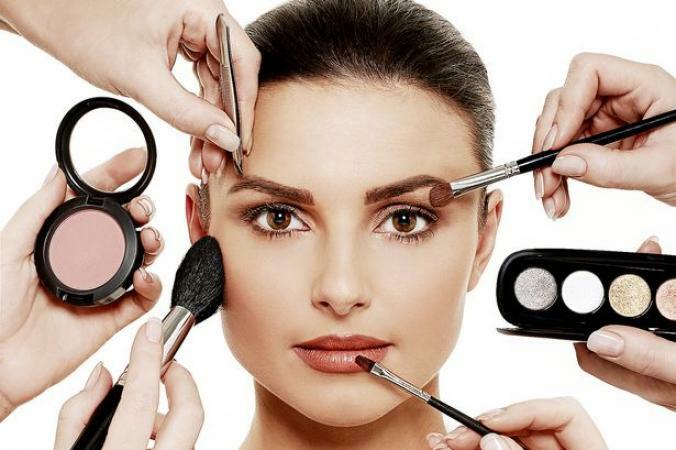 Even though it helps to increase your makeups’ shelf life, you may already have a rough idea that parabens are bad because of the increase in “paraben-free” makeup products. Parabens are harmful to our body as they possess properties similar to estrogen that may increase the risk of breast cancer. 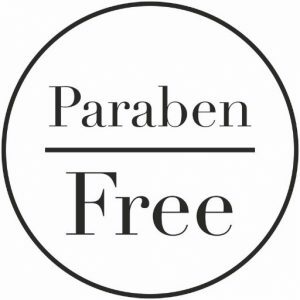 Avoid products with parabens, it’s better to be safe than sorry! Many products are now avoiding paraben, and instead, replace it with phnoxyethanol. This ingredient has similar damaging effects as paraben. If you whiff a strong smell (be it a pleasant fragrance or a chemical-like pungent), the wise choice is to avoid using the product. This is because the ingredients used to infuse fragrance into beauty products don’t always make it to the ingredient list, meaning that consumers are left in the dark about the chemicals they are coming in contact with. Fragrances may cause allergies, dermatitis, and respiratory discomfort. It may even have negative effects on reproductive system. Usually included in moisturizers, sunscreen and cosmetics, this ingredient is an organic alcohol that may cause dermatitis and hives even at a low percentage of 2%. This ingredient is most commonly found in eyeliners, lipsticks, lip glosses and lip balms. Thimerosal, also known as lead, are absorbed into our body through the skin and can accumulate in bones. This may result in low birth weights, miscarriages, depression and affect baby’s health if products with thimerosal are used by pregnant women. In worse cases, lead poisoning may occur. This ingredient also goes by the name of white oil, liquid paraffin and baby oil. Mineral oil may sound like a nourishing ingredient, but it is actually coats the skin and prevent skin from breathing. If used on the face, it may lead to acne and premature aging. Found to have negative effects on fertility, this ingredient is often listed as Cyclomethicone or any other names ending with a “siloxane”. 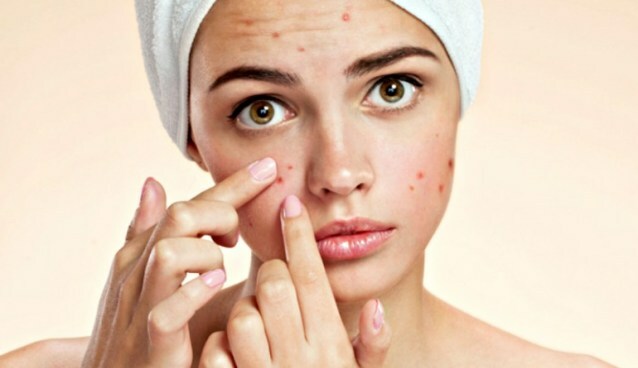 It’s commonly found in facial treatments, moisturizers and deodorants, and can cause uterine tumors, deterioration of the immune and nervous system. There are more ingredients that may be harmful to your health, depending on your allergies and endurance for harsh chemicals. As a conscious consumer, always make sure to check through the ingredient list and ensure that the product you are using is safe. In addition, not all ‘natural’ products are completely free of the these harmful ingredients.